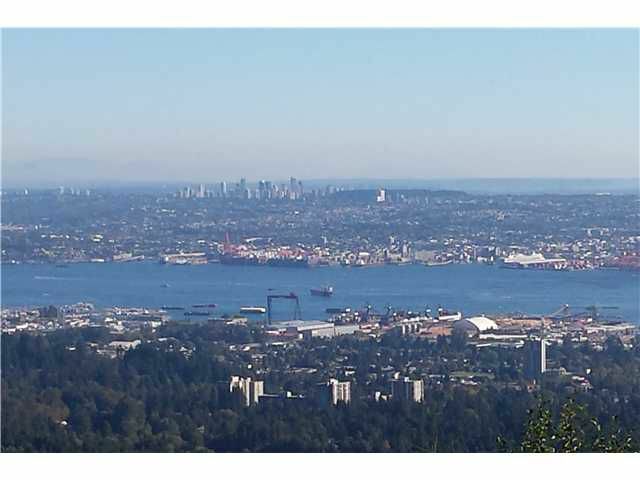 Gorgeous views of the City, Harbour, Burnaby and beyond, all the way to Mount Baker. You can enjoy these amazing views from all 3 levels of this 5,000 sq. ft. six bedroom family home located on an 18,000 sq. ft. estate sized lot with Southern exposure. A traditional home with 4 large bedrooms on top floor, principal living areas on the main, a recreation & games room with 2 additional bedrooms in the lower level, ideal for house guests. This comes with a sunny private patio perfect for entertaining and BBQ with access to the private garden.